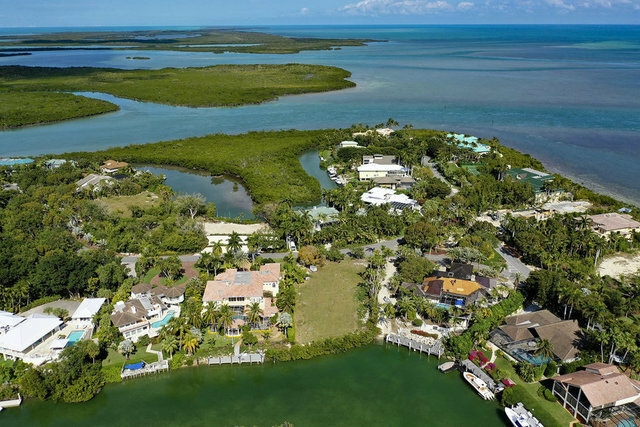 Spacious canalfront lot which consists of a lot and a half within the prestigious neighborhood of Sunrise Cay within the Ocean Reef Club. Build your dream home on over 25,000 sq. ft. lot featuring 103 ft. of waterfront and southwest exposure with easy access to both the Ocean and Bay. Approximately 72 ft. of dockage available.